So i woke up hungry thinking of what to whip up in the kitchen. In the end, i decided to make spaghetti with tomato sauce and that's because i had a left over chicken stock sitting in the refrigerator calling out to me to use it quickly :D. The only thing left to do was to Make the sauce and then boil the spaghetti (As easy as ABC)....Shikena!. 1. Bring the water to a boil. Add a lil' olive oil and salt, then the spaghetti. 2. It takes between 10 to 12minutes to get ready. 3. 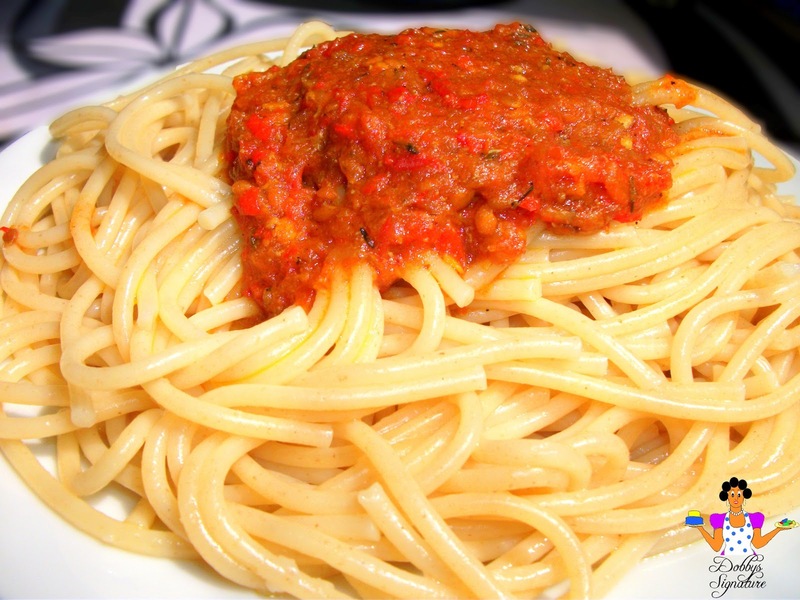 Drain the remaining water in the spaghetti in a sieve and rinse with cold water(while in the sieve). 4. Put the saucepan back onto the burner and add butter. 5. Once the butter melts, put the spaghetti back into the saucepan and heat them up whilst turning them. Many commercial tomato pastes are also made by removing the skins and seeds from tomatoes. However, instead of being left to dry in the sun, they are cooked down to form a thick paste. 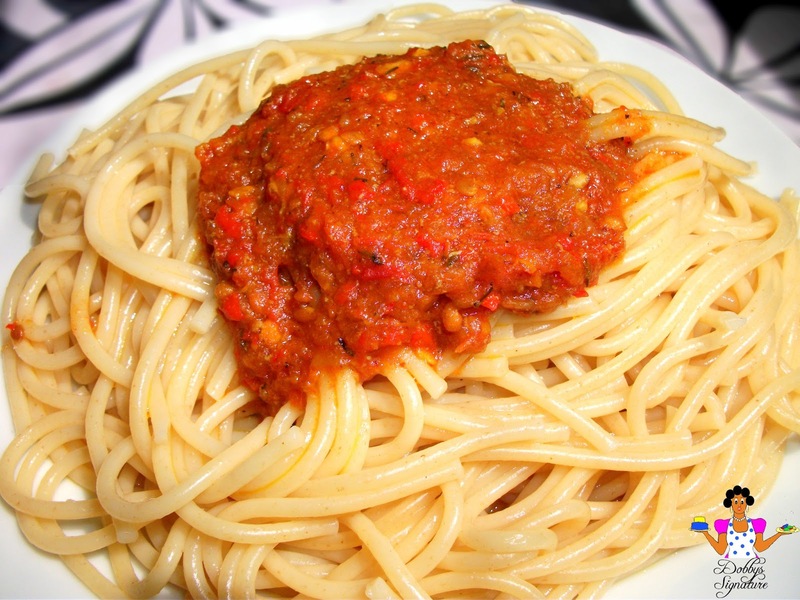 These types of tomato paste can still be quite good, but they do vary in quality and flavor from brand to brand.